While EA will be using this Friday to hold the public announcement of Battlefield 5, Nvidia will be holding a more secretive event. Last week, we heard that Nvidia was reportedly planning an ‘Editor’s Day’ for this week, at which the company would show off its GTX 980 and GTX 970 replacements to the press and now it looks like that event will be taking place on the 6th of May. While EA’s Battlefield event is rumoured to be taking place on the same day as EA’s Battlefield announcement, there is no definitive link between the two events. According to a report from VRWorld, this end of week event will see the paper launch of the GP104 Pascal GPU, which will be used on the GTX 1080, GTX 1070 and perhaps even a GTX 1060 Ti, which we heard whispers about over the weekend. We don’t have an exact date for the public reveal of these new GPUs from Nvidia but it is estimated to happen before the end of May. Then, retail availability will follow on a bit later. 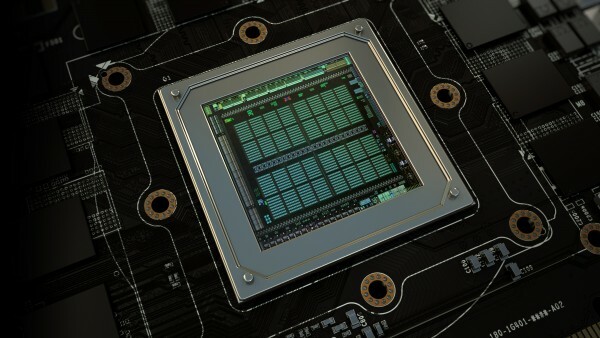 KitGuru Says: Nvidia’s new Pascal GPUs are reportedly set to arrive pretty soon. Are any of you planning on upgrading? Even if you don’t make the jump to the latest generation, the release of new cards will likely bring price drops on the current Maxwell line-up. Over the last few weeks, we have been hearing a lot about the impending launch of the GTX 1080 and GTX 1070 Pascal graphics cards from Nvidia. However, we haven’t heard much about GPUs coming later down the line, until today, as a new report has revealed some potential information about the GTX 1060. This particular leak comes from the same person that revealed the first GP104 die image a short while ago. According to the leaker (via Videocardz), the GTX 1060 will feature a GP104-150 GPU with 6GB of GDDR5 memory. This would make it a more cut down version than the GP104-200 that is said to feature on the GTX 1070. 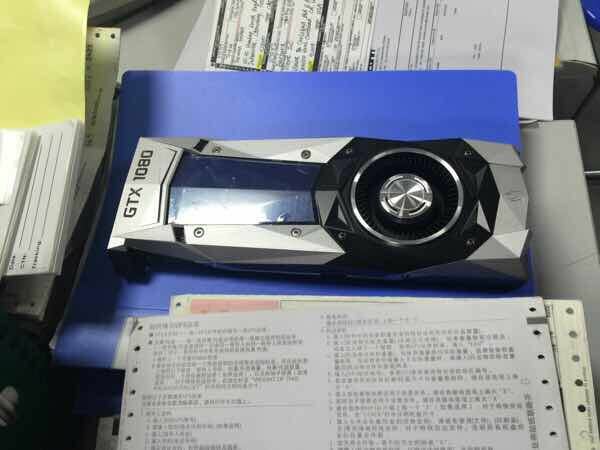 The GTX 1080 is said to be using a GP104-400 chip. Interestingly enough, if this latest rumour turns out to be accurate, then it is possible that Nvidia might be planning a new X60 Ti card, as back in the Kepler days, the GTX 660Ti used a GK104 chip, while the GTX 660 used a GK106. So Nvidia could be returning to a similar line-up with Pascal. It might be too soon to know much about Nvidia’s plans beyond the GTX 1080 and GTX 1070, which will reportedly be shown to press as soon as next week, with a public launch scheduled for sometime before the end of May. However, these rumours are interesting to take into account nonetheless. KitGuru Says: The GTX 660Ti was a very popular card and was an excellent performer for its price at the time. Did any of you own a GTX 660Ti or even a 560Ti? Would you like to see Nvidia bring back the X60 Ti series with Pascal? 2x performance per watt estimated improvement over Maxwell. To launch in 2016, purportedly the second half of the year. DirectX 12 feature level 12_1 or higher. Successor to the GM200 GPU found in the GTX Titan X and GTX 980 Ti. Built on the 16nm FinFET manufacturing process from TSMC. Allegedly has a total of 17 billion transistors, more than twice that of GM200. Will feature four 4-Hi HBM2 stacks, for a total of 16GB of VRAM and 8-Hi stacks for up to 32GB for the professional compute SKUs. Features a 4096-bit memory bus interface, same as AMD’s Fiji GPU power the Fury series. Supports half precision FP16 compute at twice the rate of full precision FP32.